Formed in the Chicago area in 1975, The Special Consensus is a four-person acoustic bluegrass band with a repertoire that features traditional bluegrass standards, original compositions by band members and professional songwriters, and songs from other musical genres performed in the bluegrass format. The band has released 18 recordings and has appeared on numerous National Public Radio programs and cable television shows, including The Nashville Network and the Grand Ole Opry at the historic Ryman Auditorium in Nashville, Tennessee. International tours have brought the band to Australia, Canada, Europe, South America, Ireland and the United Kingdom. The Special C has appeared in concert with many symphony orchestras nationwide and has brought an informative in-school presentation to schools nationally and internationally since 1984. Band leader/banjo player Greg Cahill is the former President/Board Chair of the Nashville-based International Bluegrass Music Association (IBMA), the former Board Chair of the Nashville-based Foundation for Bluegrass Music and a recipient of the prestigious IBMA Distinguished Achievement Award (in 2011). Other band members include guitar player Rick Faris, bass player Dan Eubanks and mandolin player Nick Dumas. 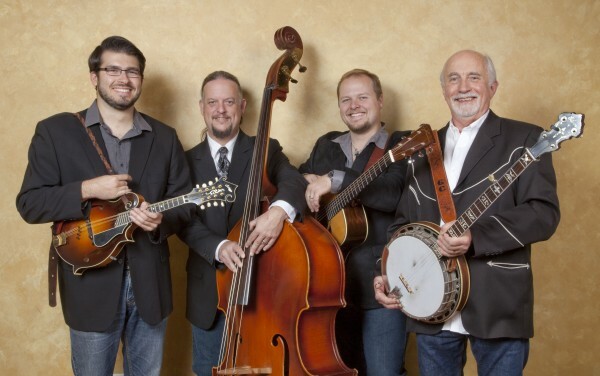 The 2012 band release Scratch Gravel Road (Compass Records) was GRAMMY nominated for Best Bluegrass Album and two songs from the 2014 band release Country Boy: A Bluegrass Tribute To John Denver (Compass Records) won IBMA awards for Recorded Event of the Year and Instrumental Recorded Performance of the Year.